Getting a Hair Blowouts not only makes your hair look silky and stylish, but the shine lasts for days. Moreover, there is nothing like the feeling of exiting the salon with professionally coiffed hair. As is evident from the name, this is a beachy Hair Blowouts that makes messy hair look captivating. The waves flattering your face will be imperfect, yet textured, so it doesn’t look disheveled. Your tresses will be waved using a curling wan, which leaves the ends free for a more relaxed finish. If you want a more bouncy hairstyle, the voluminous Hair Blowouts is just what you need. It has also been dubbed as the “Southern Comfort” style – it offers amazing body and curl. Please remember to apply lots of volumizing mousse to wet hair before styling with a round brush and large-barrel curling iron, or else you won’t be able to achieve the look. There are days when one wants to sit back and spend leisurely time with loved ones at an eatery or going down to the beach. But that doesn’t mean you have to sport unruly locks! The “off-duty” blowout is apt for those who want it to look like the hair hasn’t undergone a blowout. This style is defined by waves, a slight bend in the hair and most importantly, an effortless ease. The term –stick straight – makes it pretty clear what you can expect from this style. If your hair refuses to behave on the eve of a crucial event, go right ahead and get this blowout. No kinks are allowed in this polished look, which can be worn tight and closer to the face or with heightened volume. 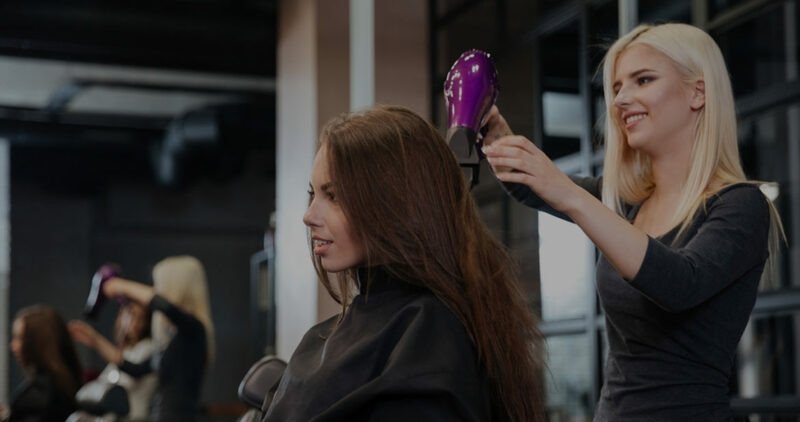 This blowout is immensely popular among celebs, the reason being it can be done for all kinds of occasions starting from award functions, weddings, after-parties, birthdays, and so on. It is a barrel-curled wave that is well-defined, without being overly stiff. Want to look like you have stepped off from Park Avenue? This blowout looks elegant and classy – go for waves on the bottom, which can be flipped in or out, and straight volume at the crown. The hairstyle is more prominent if you have a layered cut, as the layers are gorgeously accentuated.